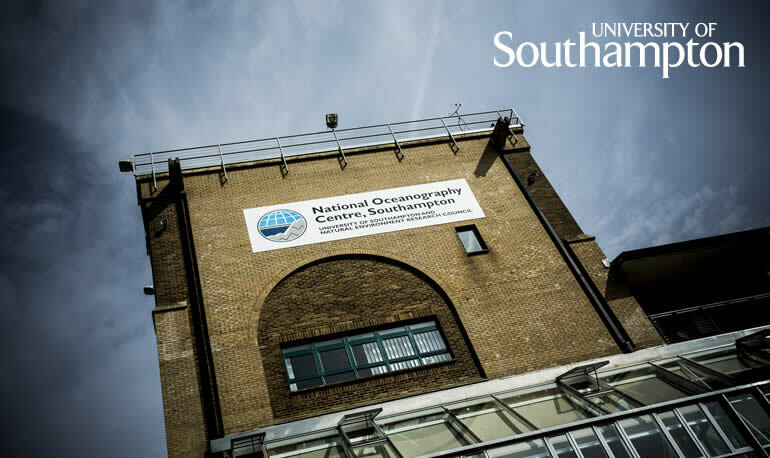 Based at the National Oceanography Centre Southampton (NOCS), our graduate school (GSNOCS) aims to provide the best possible skills and expertise to work at the leading-edge of research. SPITFIRE is the Natural Environment Research Council (NERC) funded Southampton Partnership for Innovative Training of Future Investigators Researching the Environment. Our aim is to create an innovative multi-disciplinary experience for the effective training of future leaders in environmental science, engineering, technology development, business, and policy. NEXUSS is a Centre for Doctoral Training funded by NERC and EPSRC and led by the University of Southampton, in partnership with five other leading academic and research centres (British Antarctic Survey, Heriot Watt University, National Oceanography Centre, Scottish Association for Marine Science and University of East Anglia). The Centre will tackle major challenges in the environmental sciences through the development and application of novel Smart and Autonomous Observing Systems technology. 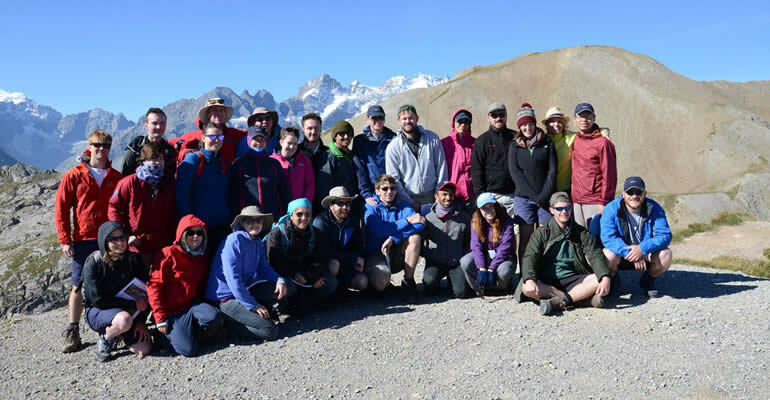 NEXUSS is an innovative doctoral training programme which will equip the next generation of environmental scientists with the necessary skills to develop and apply ambitious new unmanned systems. It will fund training for an annual intake of at least ten PhD students, starting in 2016.